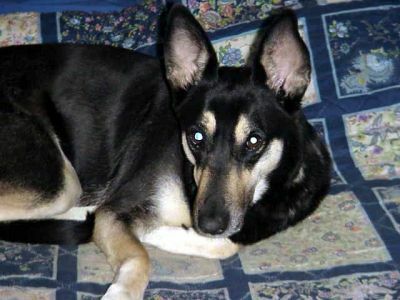 I lost Shadow in March of 2007. She was with me for almost 16 years and it is now 5 years later and I miss her today as much as ever. Goodbye Shadow, you were with me through thick and thin and I still love you! "Where Your Pets Are Family Too"